Brilliant pale yellow straw hues in the glass. Floral aromas with added notes of ripe melon, fig and date. On the palate, hints of nectarine and a lovely thread of mineral freshness underneath. New world in style with good weight, feel and extraction with a long melon and nectarine finish. Salads (green/veggie and pasta salads), sushi, sweet potato fries w/spicy sriracha mayo, crab cakes, crab rangoons, deviled eggs, goat cheese stuffed dates, herbed goat cheese, quiche, cream cheese stuffed jalapenos, lemon chicken, fish tacos, lighter seafood dishes such as seafood kabobs or lemon sole, shrimp or scallops wrapped in bacon. Stainless steel, temperature-controlled fermentation. Sees no oak. 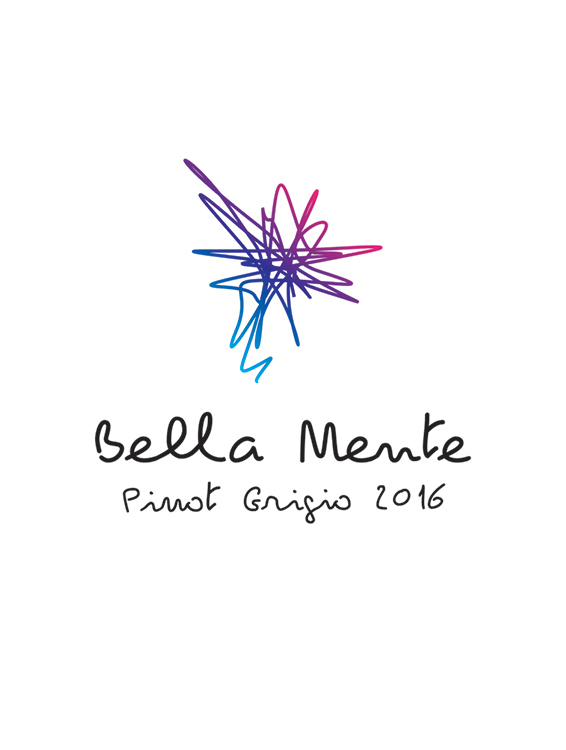 Traveling Vineyard is donating one dollar from the sale of each bottle of Bella Mente, Italian for “beautiful mind”, to the American Brain Tumor Association (ABTA). The ABTA was the first and is now the only national organization committed to funding brain tumor research and providing information and education on all tumor types and all age groups. So light and flavorful! Great pairing in your glass for summer salads! One of my favorite white wines done right! Add that it's a charity wine... can't go wrong! This wine pairs well with everything! One of the best Pinot Grigio I have had! A very nice drinking wine. I'm pretty fussy about Pinot Grigio. This was better than I thought it would be. I did not care for this wine it tasted sour. I have drank many different brands of Pinot Grigio and do not recommend this one. 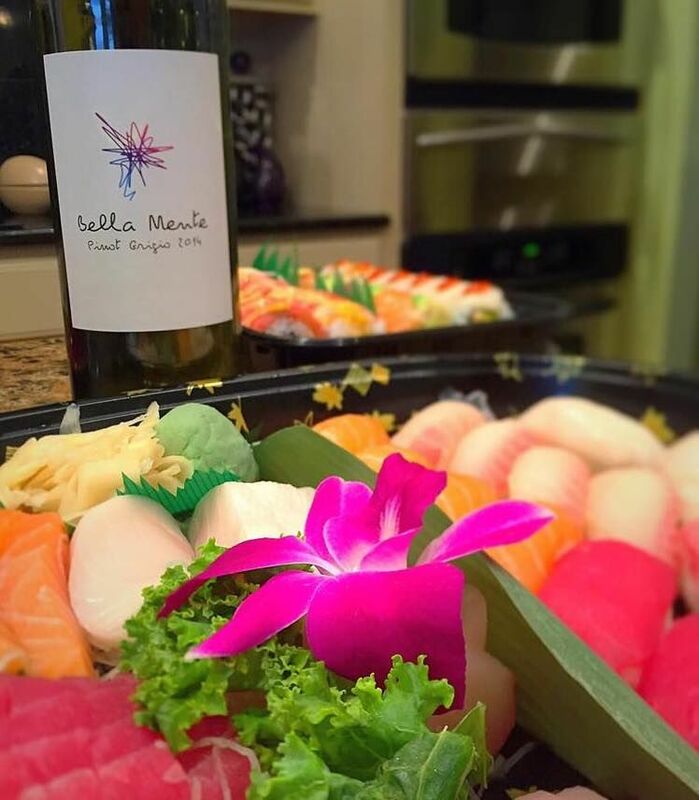 Bella Mente is one of my faves. It is clean and crisp, plus I get help a great cause! This wine is very very good. May favorite is Santa Marguerita but this comes awfully close!